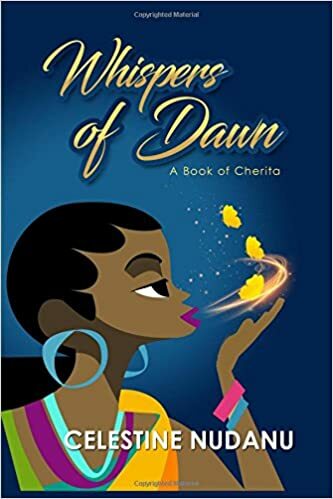 Cherita is relatively new in the grand scheme of poetry having only been created in 1997 by Ai Li. It is a poem which consists of 6 lines and tells a story. 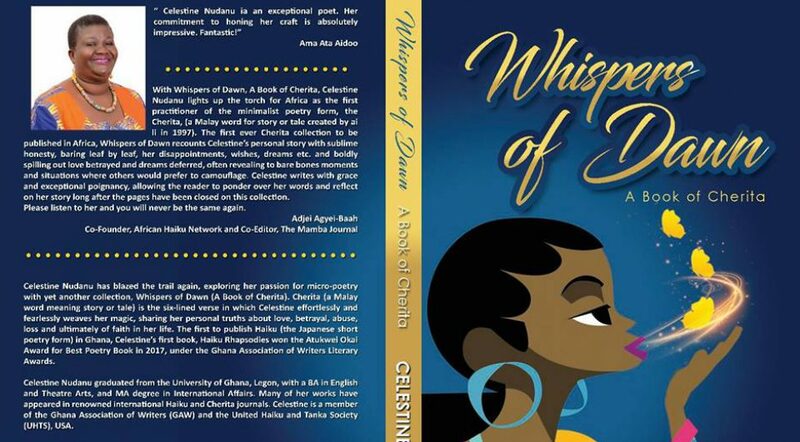 Whispers of Dawn is a wonderful collection of these short story poems by Celestine Nudanu.The book is broken down into 6 themes; Whispers, Making Love, The Dark Side of Love, Death, Saving Grace and Random Thoughts. There are 85 poems in this collection. 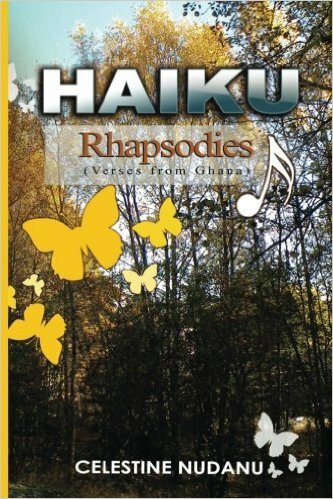 All poems in the book are centralized with one poem per page. Celestine is not afraid to tell it as it is…her stories are real, heartfelt and soul-searching. 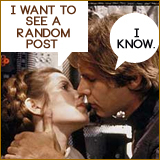 Whispers of Dawn is a collection you will want to read and reread…I know I will be! Congratulations and lovely string of cherita.